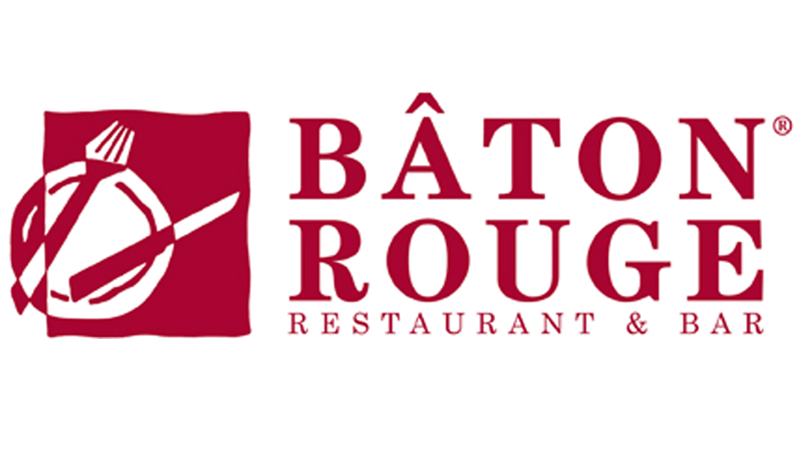 Baton Rouge is a full service casual family style restaurant serving ribs, steaks, fresh fish/seafood, pasta and salads to customers from newborn to 99. In fact, the brand is #1 in Quebec for its signature dish, mouth-watering baby back ribs. 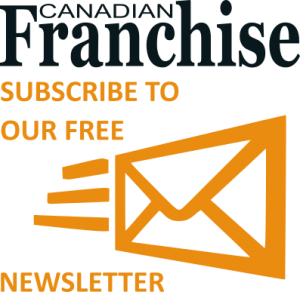 The chain has over 30 locations in Eastern Canada and a long history of providing higher than average returns on investment for its franchisees. Baton Rouge franchisees receive outstanding support in areas of marketing, operations and administration from the head office team, who are dedicated to your success. In 2013 a brand new décor package and new menu items are being rolled out throughout the chain. New franchisees will benefit immediately from the exciting new look and the creation of an additional source of revenue. Baton Rouge is aggressively expanding across Canada and prime locations are available immediately! Baton Rouge is coming to your town so call and reserve your location before it’s too late!